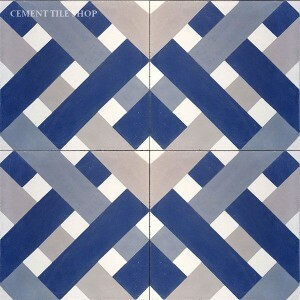 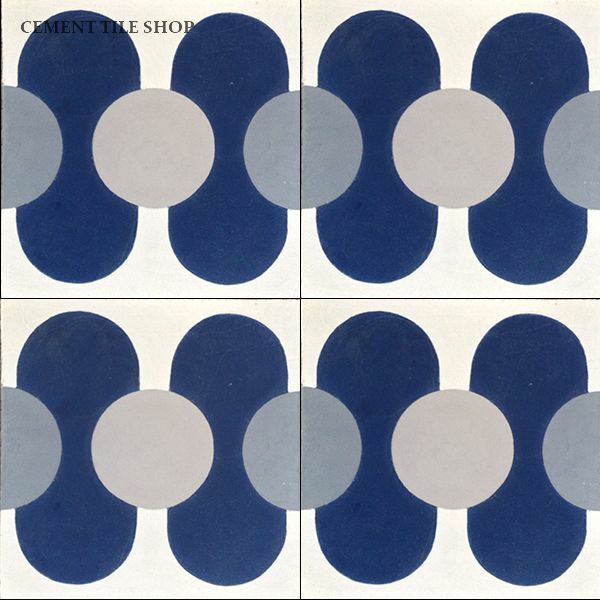 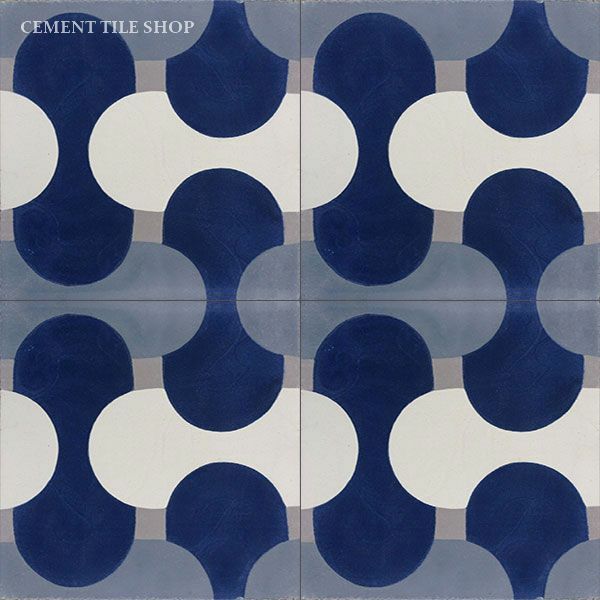 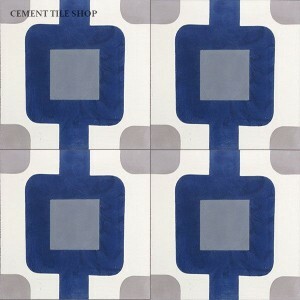 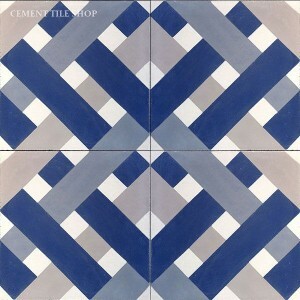 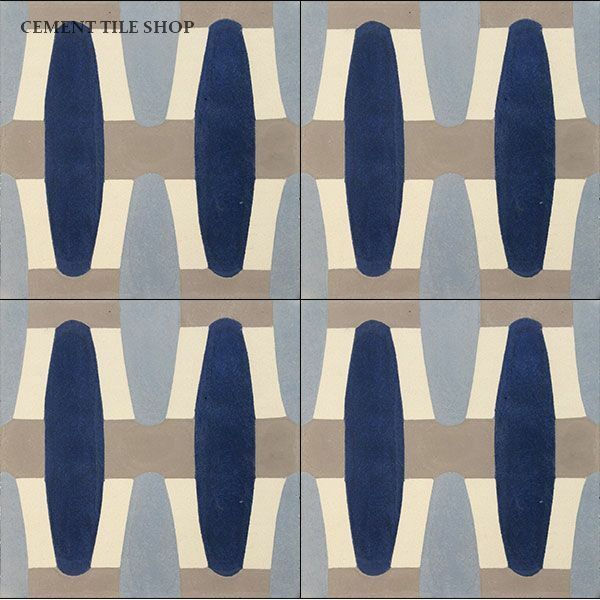 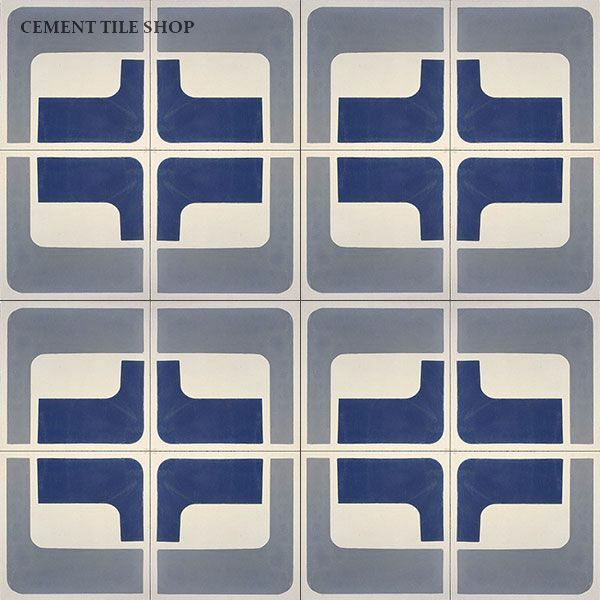 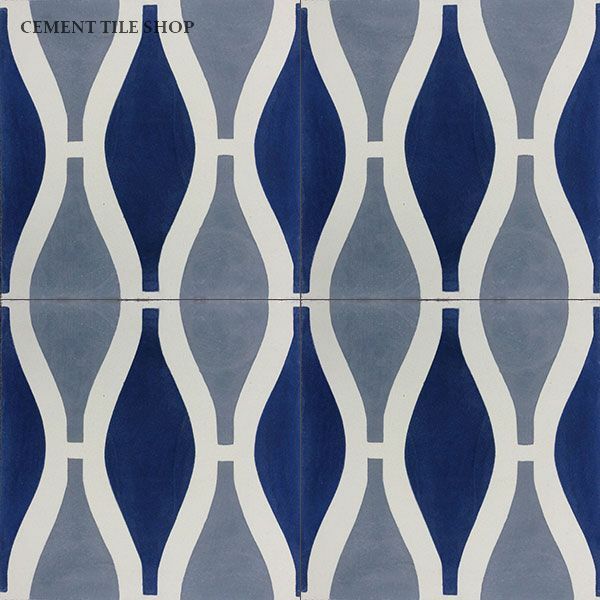 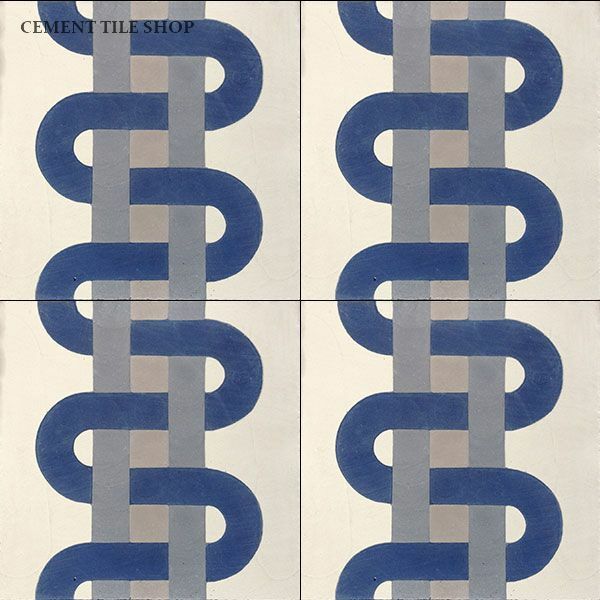 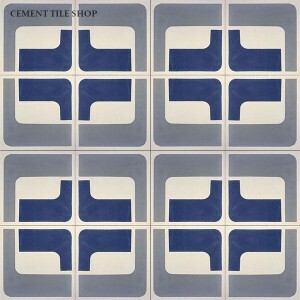 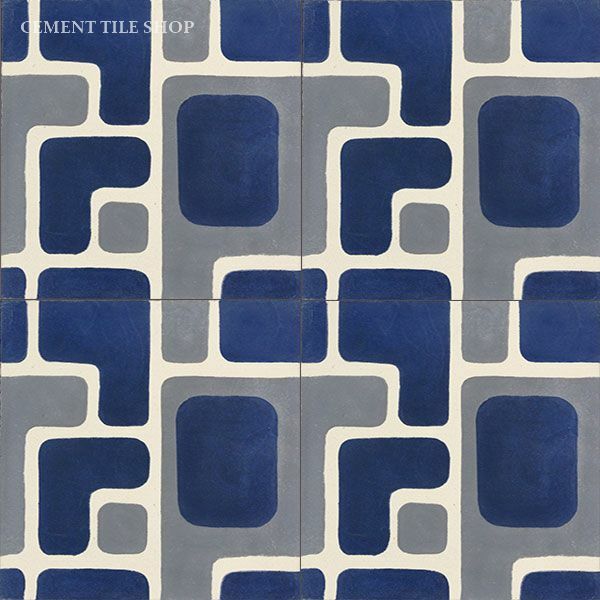 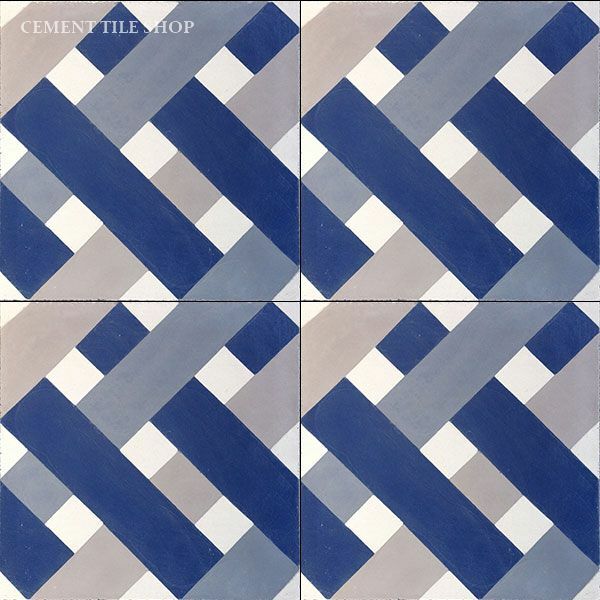 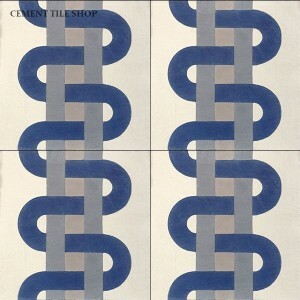 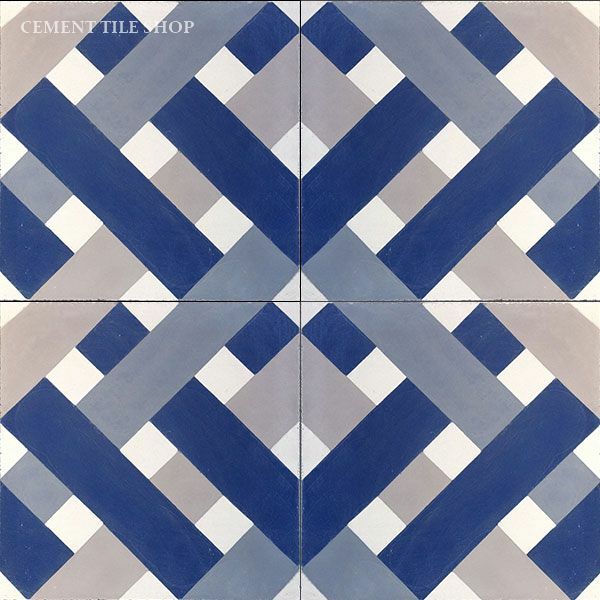 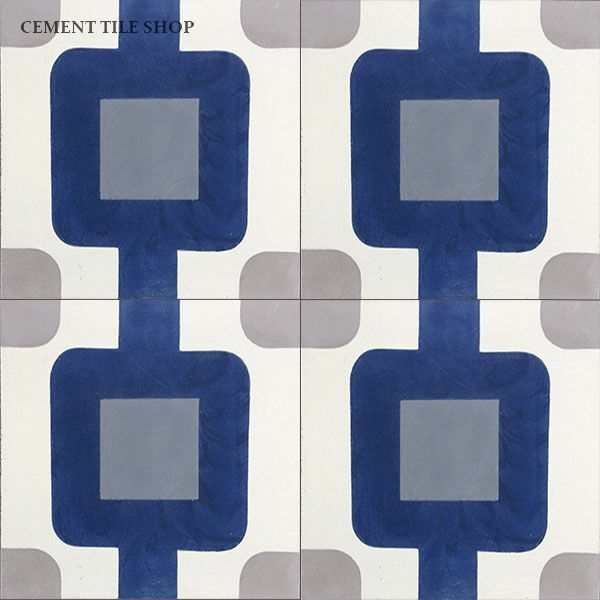 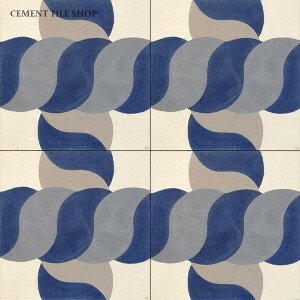 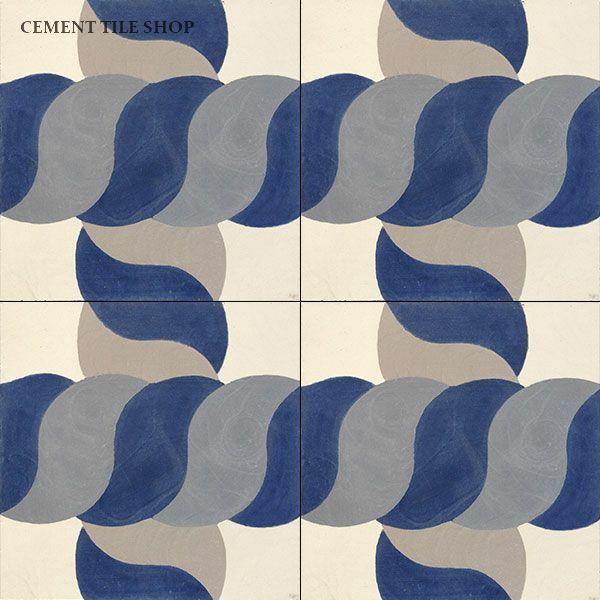 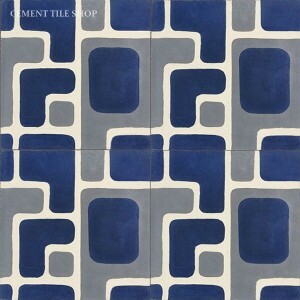 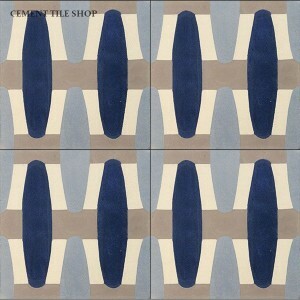 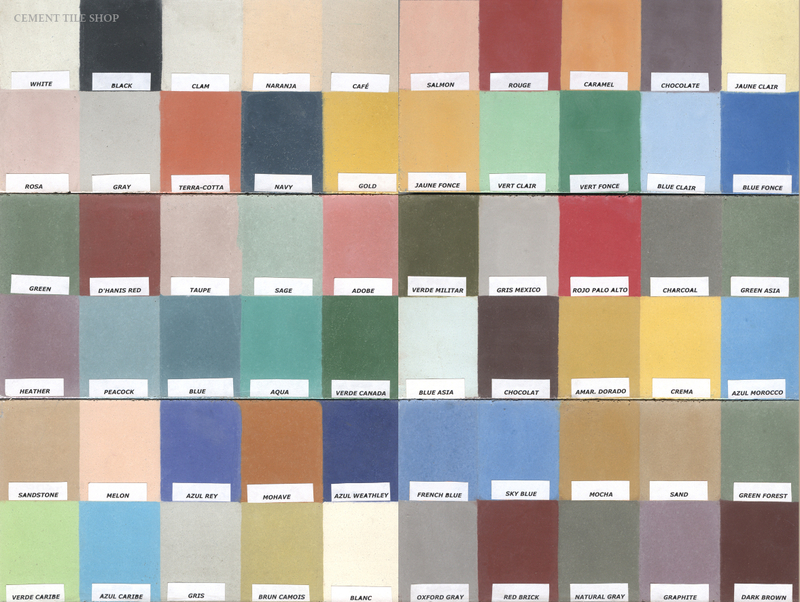 Our traditional Harlequin handmade cement tile pattern is a timeless classic. 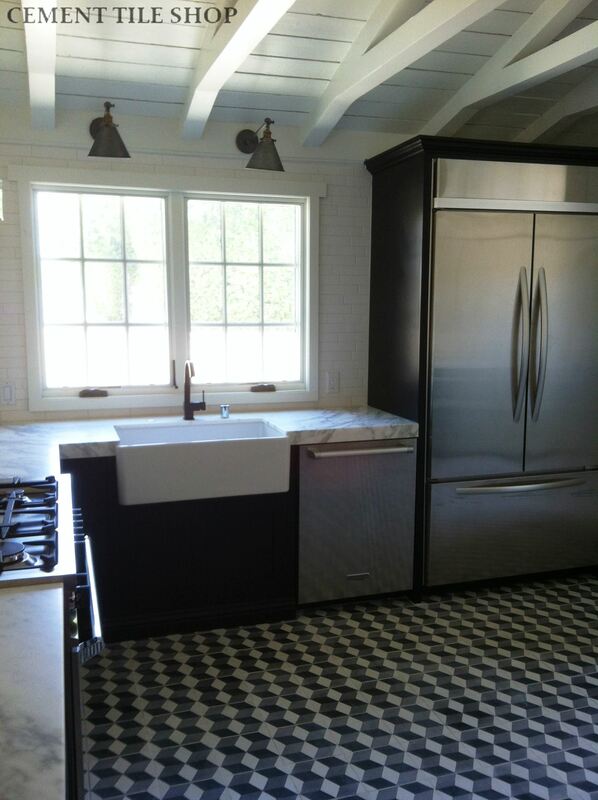 This pattern never seems to go out of style and looks great in both contemporary and traditional homes. 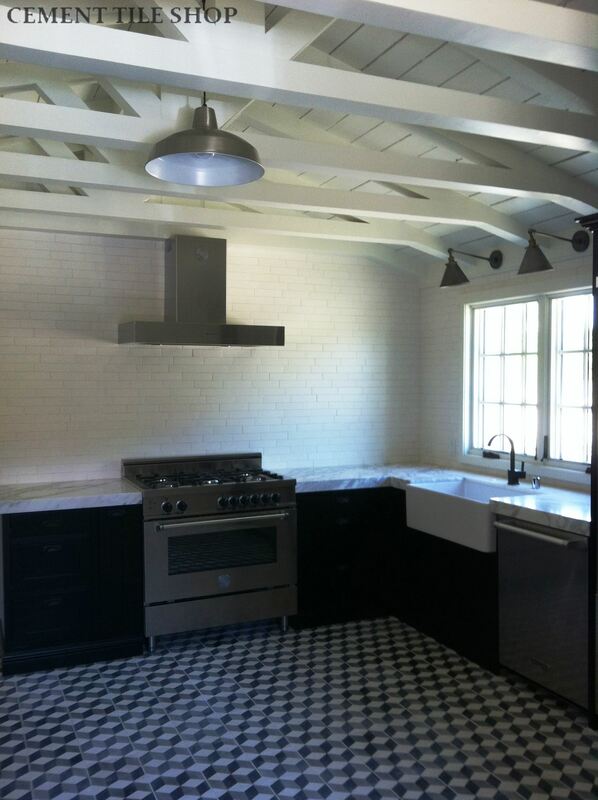 We were lucky enough to receive these photos from an amazing Palm Springs, California ranch renovation using our cement tiles. 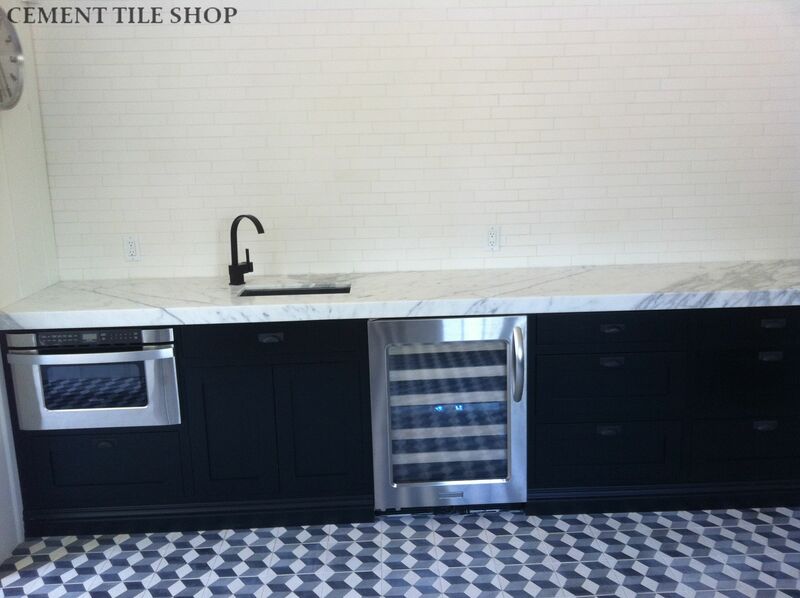 The pattern looks amazing with the marble countertops, dark cabinets, stainless appliances and white subway tile.The three dimensional look of the tiles adds great interest to the simple, clean look of the kitchen. 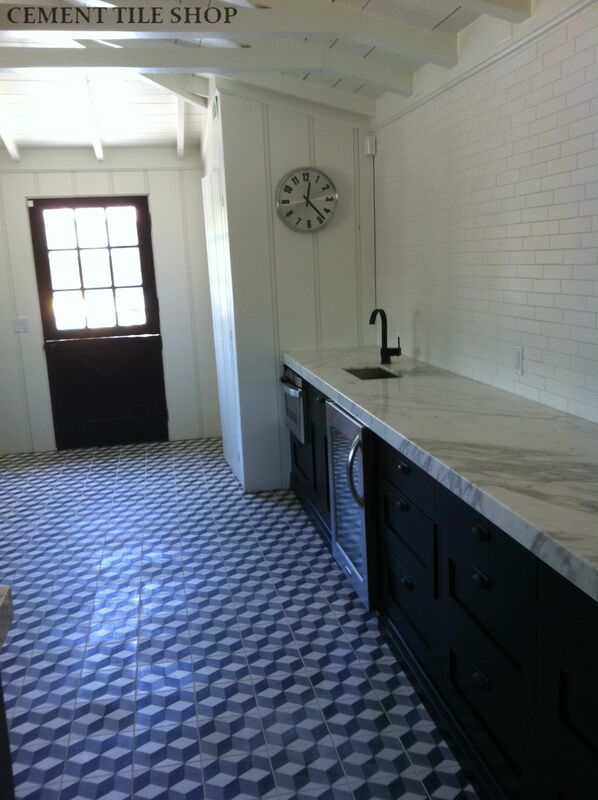 Our Harlequin Pattern is always in stock and available for immediate shipment.